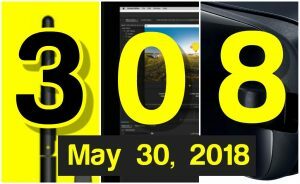 On May 30, 2018, Insta360 will have THREE major announcements from the premiere event for 360 photos and videos — IVRPA’s 20th Annual Conference in Tokyo! I’ve seen these and they are really exciting! 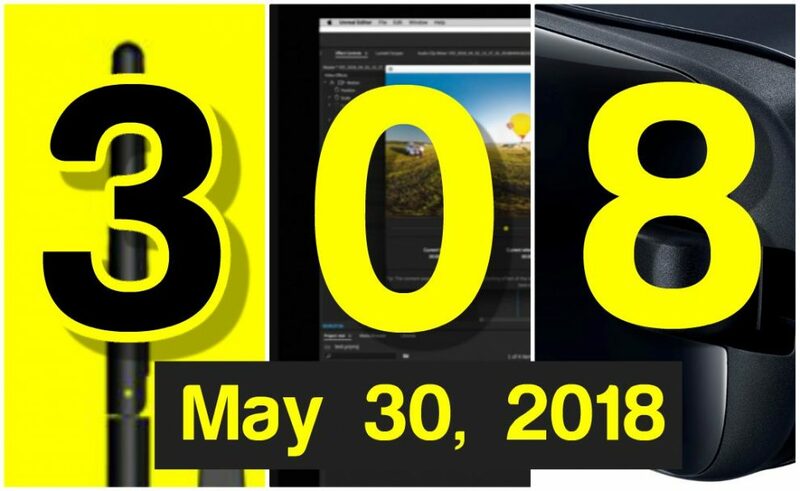 Insta360 showed at least two demos of 3D 180 cameras in the past… One was a studio camera while the other was a phone attachment. Maybe they’ll finally get around to a production model. I would really like to see a 370° camera. I only see this post on the homepage. oh okay, I didn’t realize that those were added on the end of the Insta360 Pro post. I was looking for a dedicated post. Why not add those to this one?